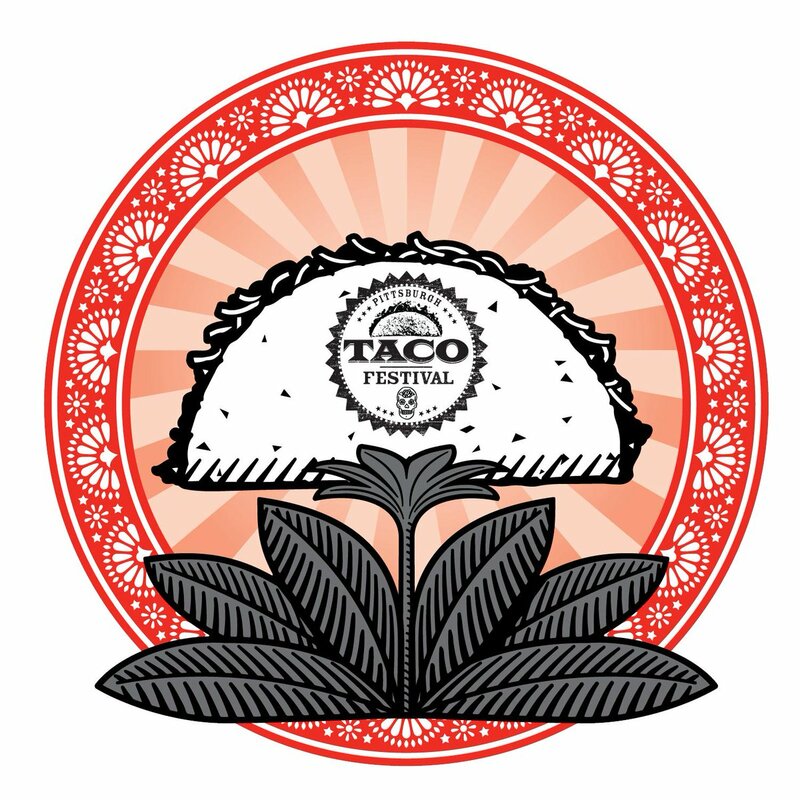 The Pittsburgh Taco Festival makes its stop at Highmark Stadium this June. Enjoy an afternoon of live music and cultural marketplace while exploring the flavors of tacos from the region’s best food trucks and restaurants. On Saturday, June 1 at the venue, there will be two sessions. The afternoon session will last from 12 p.m. until 3 p.m. whereas the evening session will last from 4 p.m. until 7 p.m.
To purchase tickets to the afternoon session, click here. To purchase tickets to the evening session, click here.